Posted by Paul Kaplan on Tuesday, April 2nd, 2019 at 2:06pm. Palm Springs is quite easy to get involved in the mid-century architecture and design scene. 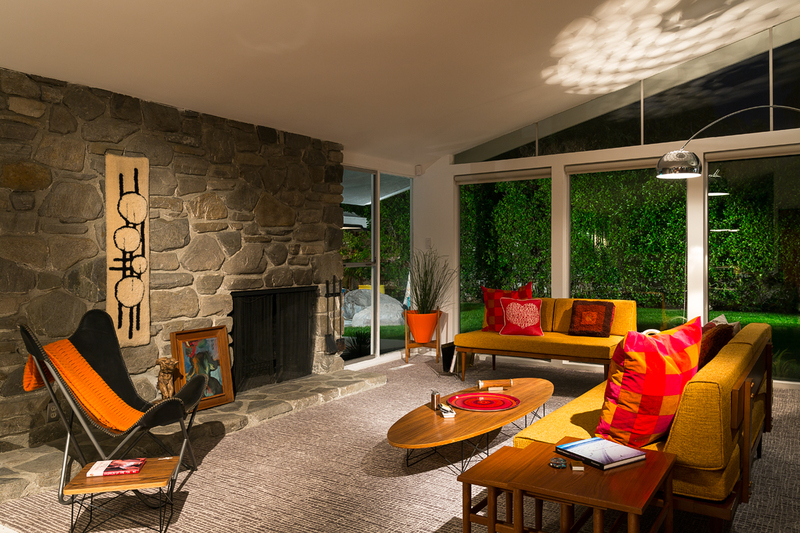 Two prominent organizations, the Palm Springs Preservation Foundation (PSPF) and the Palm Springs Modern Committee (PSModCom) schedule events such as house tours and cocktail parties throughout the year. One can get more involved and easily volunteer for one of these preservation groups. Architecture is a key component to the Palm Springs Art Museum. The museum purchased the former Santa Fe Savings and Loan building designed by E. Stewart Williams and transformed it into the Architecture and Design Center. The Center hosts exhibitions year-round on specific architecture and design topics. 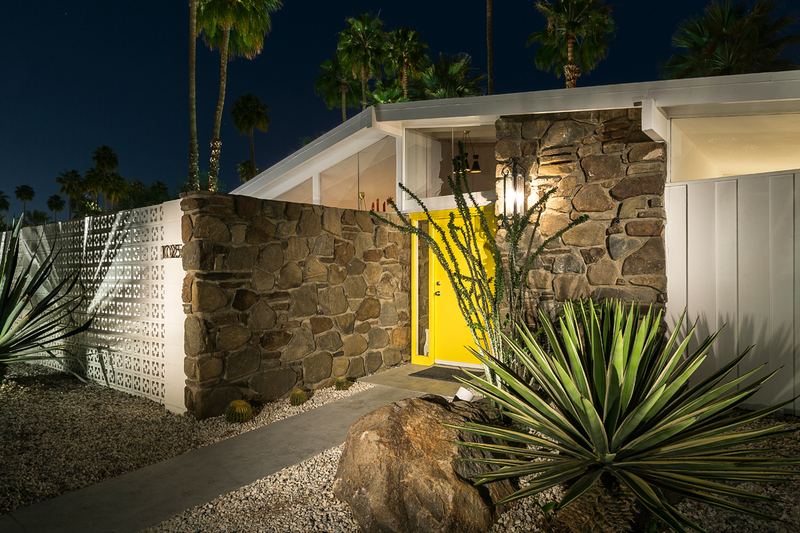 The most popular event is the 10-day long Modernism Week in mid-February. Thousands from around the world attend home tours and cocktail parties, films and lectures. The event begins with the Modernism Show, allowing attendees to purchase rare furniture finds and other vintage design products. Double decker buses tours showcase the city’s unique architecture in a 2-1/2 hour tour. 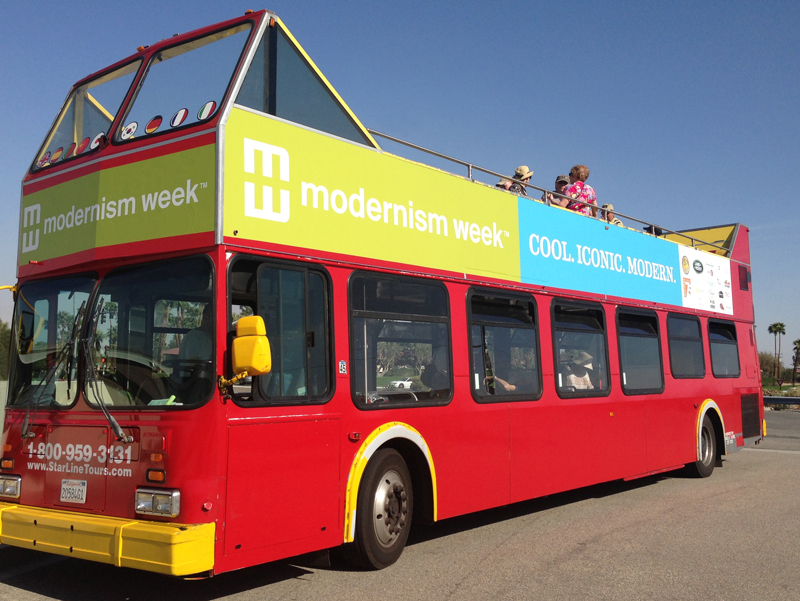 Modernism Week is so popular, a Fall Preview Weekend was created in October as a teaser of what is to come. Imagine living here! Become a local and join us in Palm Springs, the modernism capital of the world! The Paul Kaplan Group has been selling mid-century and modern homes in Palm Springs for over two decades. Please visit us here.